What makes Call Sumo different? Home/What makes Call Sumo different? Call Sumo was originally designed for the Dental industry. But with much advancements we now integrate into most customer management systems to automate the process of classifying the phone calls. 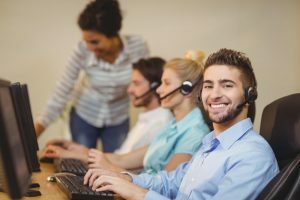 This means that unlike other call tracking services, to record the phone calls coming in, you don’t have to sit there and listen to every phone call to know how many new customers or legitimate leads you got. 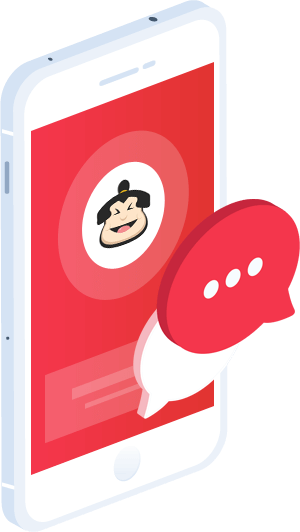 Get Call Sumo to take advantage of some important call tracking features like caller ID and call recording.